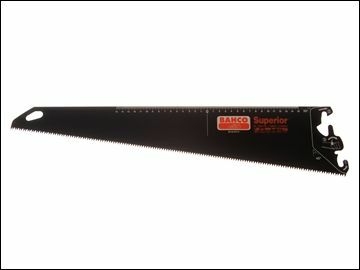 Bahco ERGO™ Handsaw System Handle is the most advanced and comfortable handle ever. Mix and match with a range of interchangeable Bahco superior blades. This truly flexible system combines maximum versatility with superior sawing performance. You simply purchase the blade you require and retain the professionally engineered handle. Left-handed handle is available in one size only. - Asymmetrical handle design eliminates pressure points and stops the hand sliding on the handle. - Thermoplastic Elastomer (TPE) for optimum friction and a warm feel. 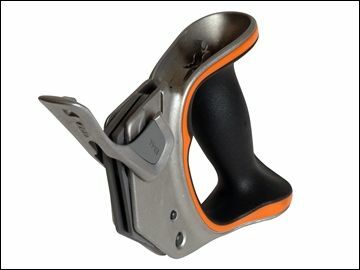 - The angle and position of the handle in relation to the blade teeth reduces sawing forces and increases efficiency. - Available for left or right-handed users.